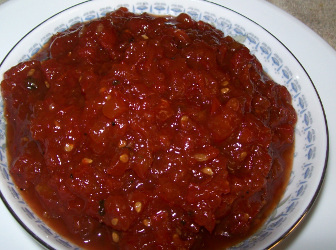 Welcome to Red ripe tomato recipes. Tomatoes is a very commonly used fruit/vegetable. 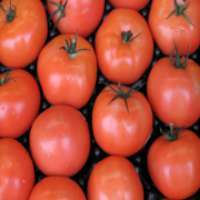 Tomato is actually a fruit but is more used as a vegetable all over the world. 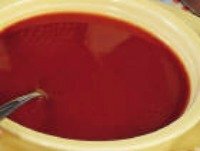 Curries, salads, salsa, soup, vegetable side dishes, pizzas, chutneys, rice varieties, you name it and you will find tomatoes in it. 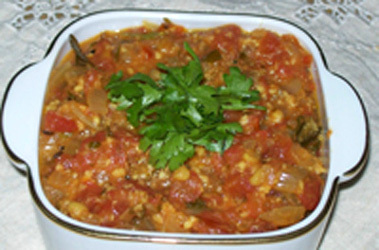 Raw Green tomatoes as well as red ripe tomatoes are used in cooking. Apart from being different in color, these green and red tomatoes have different taste. 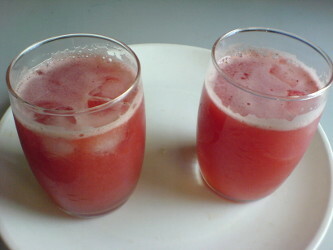 Homemade tomato juice for breakfast or a snack or summer drink. Though not so commonly used, green tomatoes are also good to use in recipes. 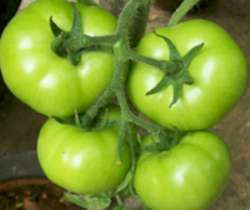 A little sour compared to red ripe tomatoes, green tomatoes are good to make into chutneys and curries.